Everyone needs a smoke alarm in their home these days and it’s certainly not something you want to take lightly. 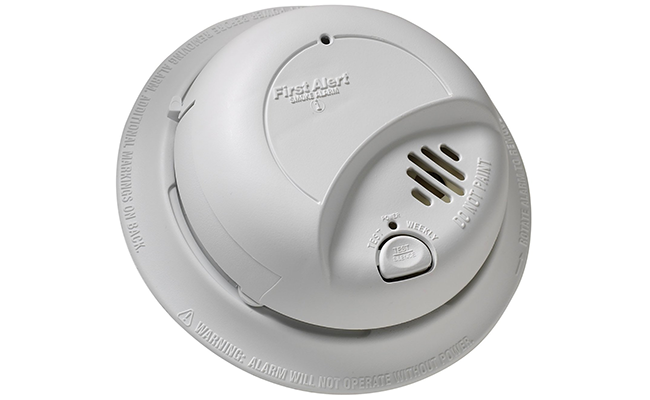 In fact, if you’re in the market for a smoke alarm, you have to make sure to buy one that is both reliable and durable, without paying too much attention to the cost. 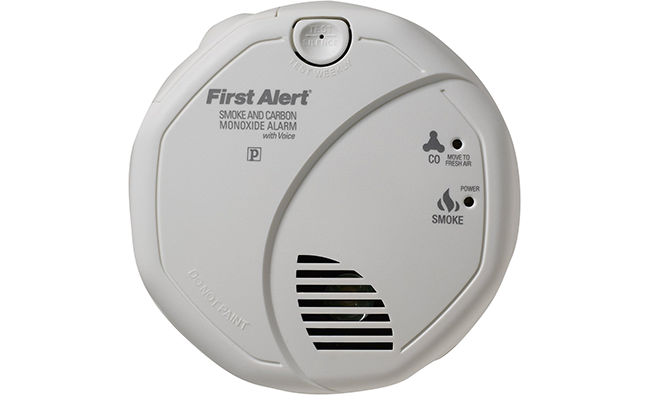 This being said, most smoke alarms are usually inexpensive, apart of course, from the ones that are equipped with a multitude of other additional features. As we are about to find out, most modern smoke alarms out there are designed to meet multiple standards in terms of functionality, not just to detect smoke like their traditional counterparts. Over the next few minutes, we’ll take a look at the ten best smoke alarms on the market today in our quest to find out what are the absolute best and what features they possess. This detector features a sealed-in 10-year lithium battery which makes it so that you won’t have to worry about the device running out of power at any point. It also benefits from a photoelectric sensor along with a specially designed system that activates the detector automatically when attached to a bracket. Not only that but it also has a smart hub feature and an end of life warning for good measure. As you would expect from a high-end smoke alarm, this device features a photoelectric sensor which furthers its capabilities quite a bit. 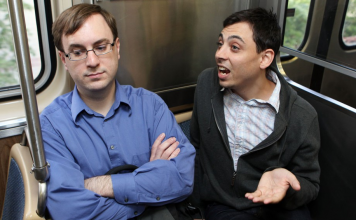 It also has a talking feature that lets you know when it senses something out of the ordinary. This feature can be shut off remotely if, for whatever reason, you don’t want to be bothered by the sensor’s readings. At the same time, the sensor is also eco-friendly by design, which is a great feature to have. 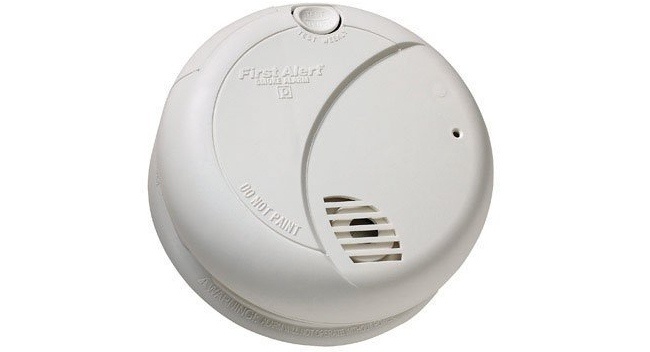 This inexpensive smoke alarm may not be as technologically advanced as other more costly smoke alarms, but it does its job well. It is a compact 3-7/8″ device at its core, one that comes with a standard mounting plate and a test button. It also features a flashing red LED power-on indicator, a low battery indicator, and a piercing 85dB alarm horn that will go off as soon as the sensor detects smoke. 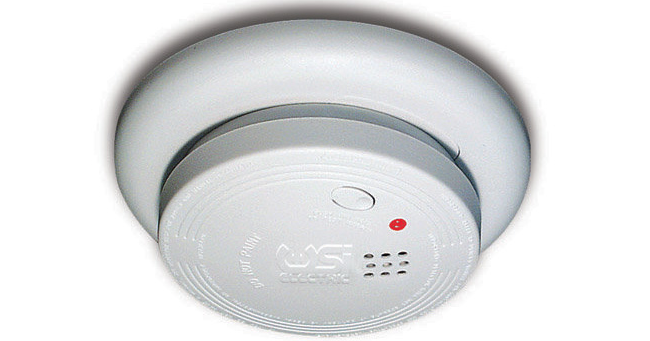 A smoke alarm has to be not only reliable but durable as well. Such is the case with the 9120B Hardwired Smoke Alarm from BRK Brands which features tamper resistant locking pins and a surprisingly sturdy construction. It also has a single button silence/text feature which lets out an 85dB alarm when activated. 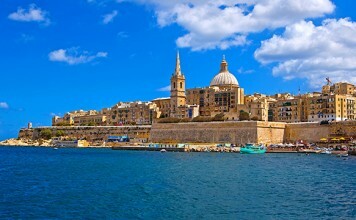 Furthermore, it has an open mounting design that makes it very easy to install. 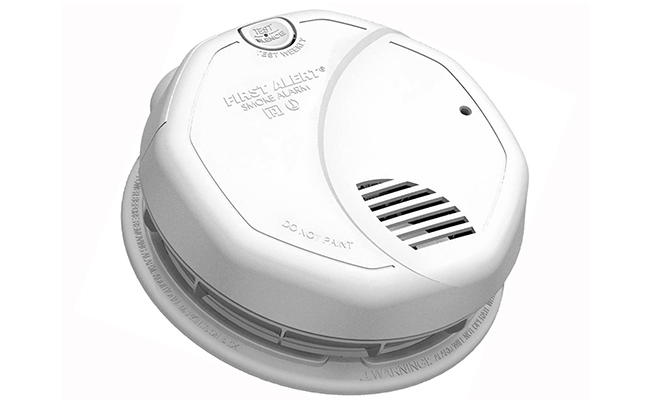 A dual photoelectric and ionization sensing technology ensures that this particular alarm will sense smoke particles from both flaming and smoldering fires. As for its construction, this alarm has two latching features and an Optipath 360 technology for good measure. 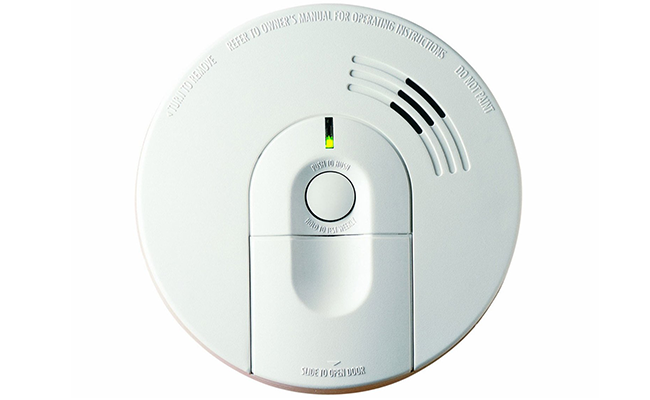 Feature-wise, this alarm has two silence features that let you choose exactly to what extent they will activate when sensing smoke particles. This particular alarm is designed to be as sensitive as times require it to be, with the risk of being too sensitive at times. This being said, you can never be too safe when it comes to carbon dioxide, which is why it’s worth to have one of these installed just in case. 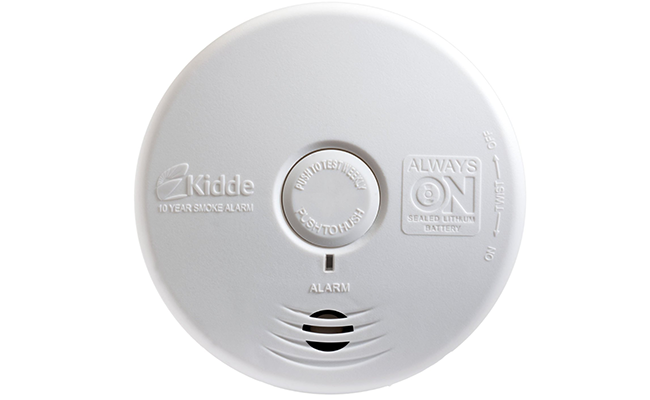 Also worth pointing out is the fact that this smoke alarm is both compact and lightweight, meaning that you won’t have any difficulties installing it into your home. 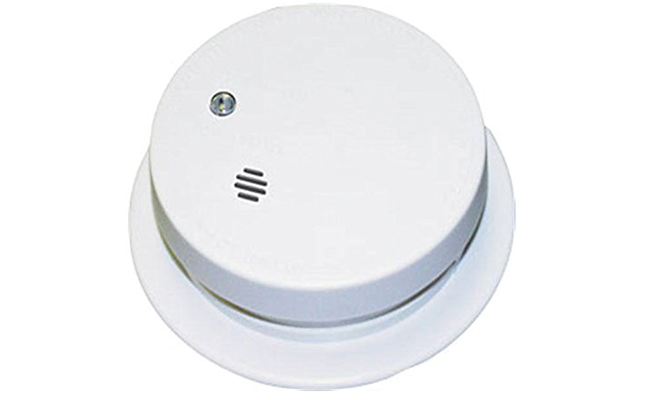 Thanks to its Optipath 360 technology, this sensor provides 360-degree access to the smoke sensing chamber at all times. It also benefits from a 9-volt lithium battery designed to last you for years and years. As a matter of fact, its lithium battery might not even require replacing given its ingenious construction. We should also point out that this detector is UL 217 listed and compliant with CSFM, NFPA 72, and NFPA 101. Like the name suggests, this detector will sense both smoke and carbon levels inside a room, thus protecting you from two different threats. It does so thanks to a superior carbon monoxide sensor and a dual ionization smoke alarm which involve interconnectivity with BRK and First Alert smoke & carbon monoxide alarms as well. Interestingly enough, this high-end detector is very easy to install thanks to its universal mount bracket. 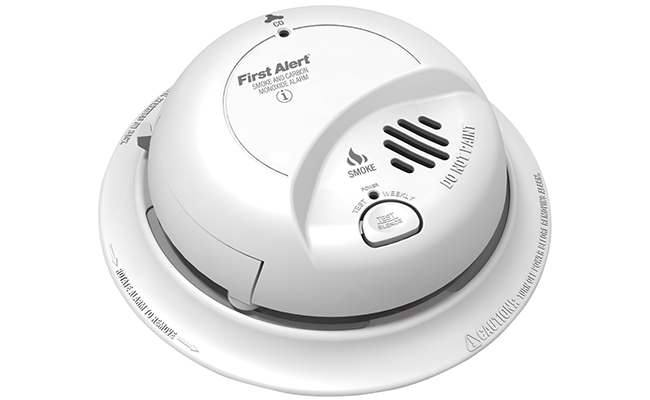 Among its many features, this detector features a red LED which flashes until reset, a clear identification feature for initiating a smoke alarm when part of an interconnected system, a visible low battery indicator, a front loading battery door, and a power link tab to make installation faster. At the same time, it features false alarm controls which enable you to silence unwanted alarms for up to eight minutes at a time. 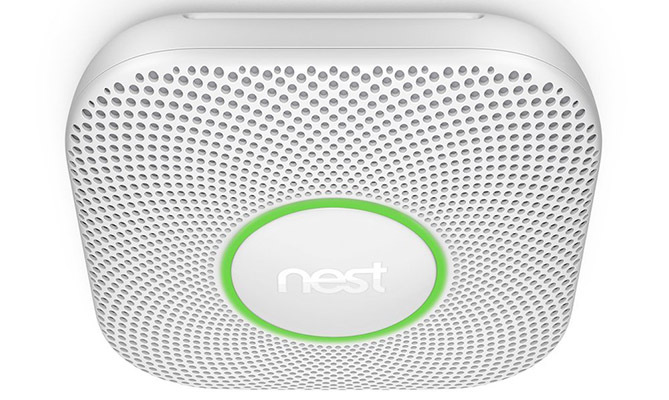 There is perhaps no better smoke alarm on the market today than Nest’s Protect Smoke & Carbon Monoxide Alarm. As the name suggests, this device will protect you not only against smoke issues but against carbon monoxide build-ups as well. Not only that but it also features an app that tells you if there is a smoke or CO issue and where the problem is, so as to give you a better understanding of the situation and how to deal with it. Alternatively, it has an App Silence feature that lets you stop the alarm remotely from your phone in just a matter of seconds in case of false alarms.